Use this tool to add passwords, copy-, printing-, and other protections to PDF files. If you are logged in you can opt-in to get notified by email once the conversion is finished. Protects the PDF file from being printed out. Protects the PDF file from being edited. 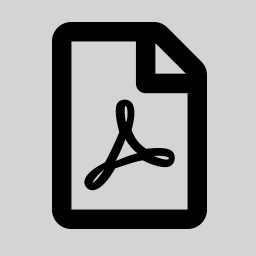 Disables extraction of text, images, and other media from the PDF file. Disables annotation (e.g. comments, form fill-in, signing) of the PDF file.